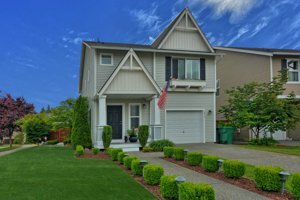 Pasadera, not to be confused with Pasadera Heights, is a real estate community in Lake Stevens. Quadrant Homes was the home builder of the 197 homes in Pasadera in 2006. 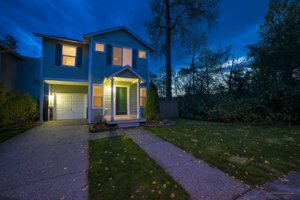 Pasadera in Lake Stevens is located perfectly for commuters living in Snohomish County. It's just down from Hwy 2, Hwy 9 and only a couple of miles from I-5. Pasadera homes are surrounded by wetlands, protected growth areas and has a wonderful community trail. Go for a walk through the woods without even leaving your neighborhood. Lake Stevens, the lake, is also nearby and other Lake Stevens activities, events and activities. The Pasadera community is also just a short distance from Glenwood Elementary. The homes in the Pasadera community offer to be a great condo alternative. The price point in the Pasadera neighborhood makes homes for sale in Pasadera affordable for most. Would you like to talk with a Persinger Group Realtor about buying a home or selling a home in the Pasadera area?